Indiscriminate dumping, very little recycling and the non-biodegradable nature of plastic is choking our water bodies and our planet in general. A war has been initiated against plastic, with many states banning plastic bags and single use plastic like straws and cutlery. But the need of the hour is viable alternatives that can replace plastic and make the bans sustainable. 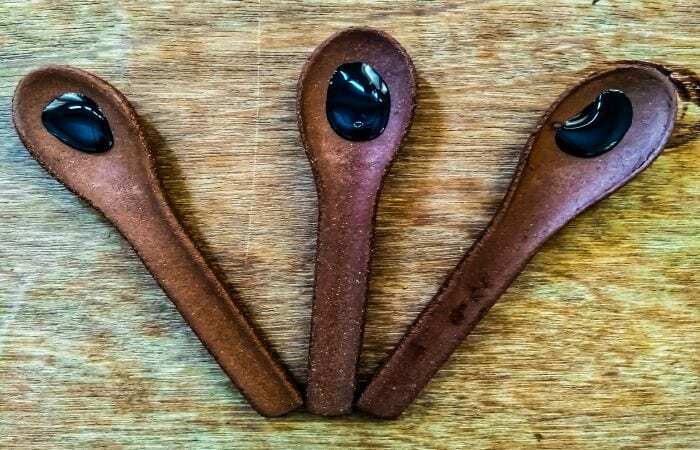 A solution to single-use plastic spoons has been developed by a 24-year-old engineer turned entrepreneur Kruvil Patel from Vadodara, Gujarat - edible spoons, you can eat it after you have eaten from it! 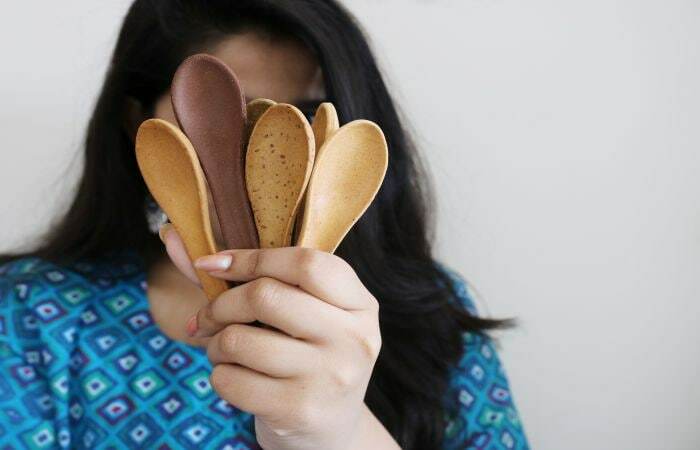 In November 2017, Kruvil Patel, 24-year-old Gujarat based entrepreneur introduced edible spoons in eight different flavours under the brand name 'Trishula'. Why? To reduce the plastic menace and make alternatives to plastic an \acceptable option. 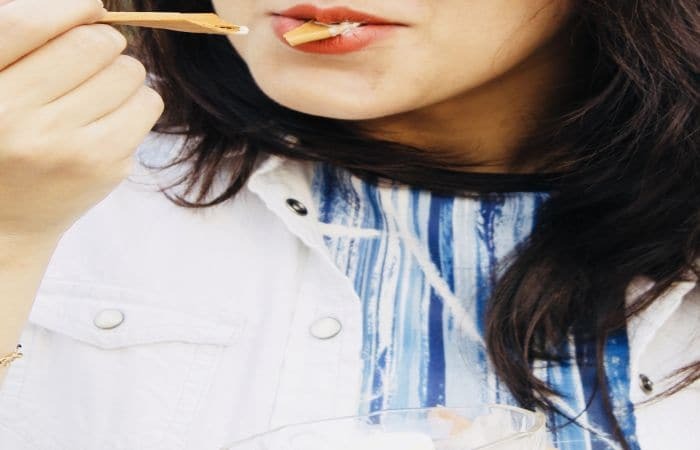 "While I was in college pursuing engineering, I heard about how edible cutlery is replacing single-use plastic products, which are a threat. I tried edible spoons and realised that they have no resemblance to regular spoons. The quality and taste was not appealing. 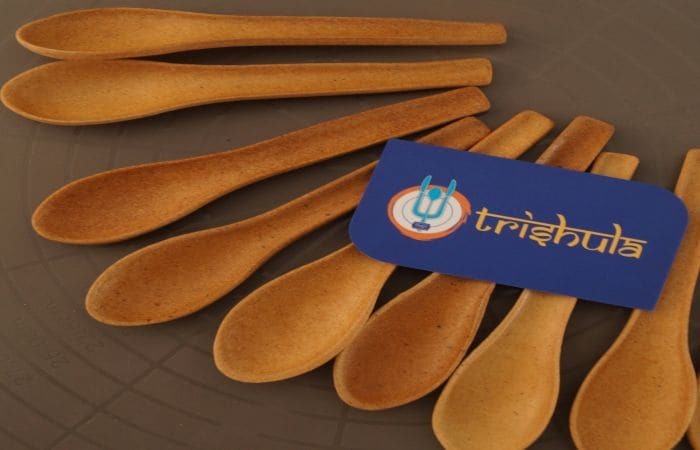 That time only I thought that after college, I will make edible spoons," recalls Kruvil Patel, engineer turned entrepreneur, founder and managing director of Trishula. 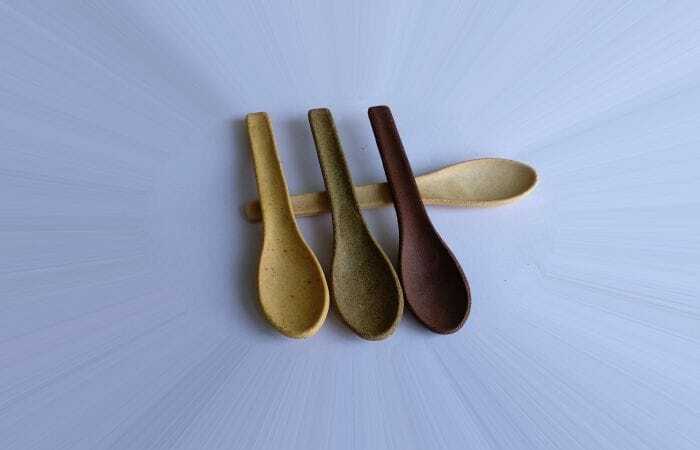 With months of research on food and related topics to produce edible cutlery and then putting his engineering background to use to work out machinery needed to make the product. With all the time, effort and research invested, Kruvil managed to bring out the first product in May 2017 and then get Trishula, the company, up and running by November. Different flours, Indian natural spices, flavours and binding ingredients are mixed and baked at a very high temperature. With this process the moisture is absorbed and spoons become stiff. 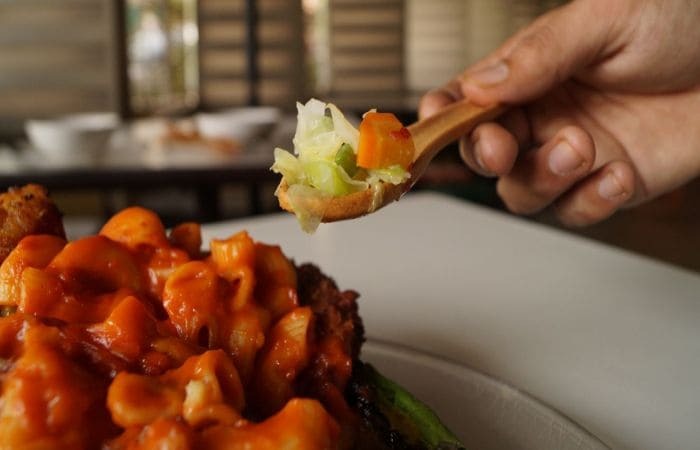 The spoons are 100 per cent natural with no added preservatives or artificial flavours. To make it consumer friendly, the products come in eight different flavours- beetroot, spinach, chocolate, masala, black pepper, mint, ajwain, and plain. 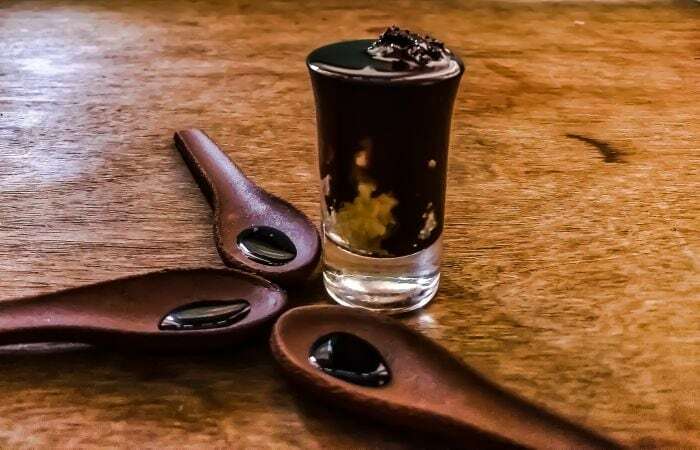 An edible spoon ranges from Rs. 3 to Rs. 6, depending on quantity and flavour. To give it a try, one can purchase a trial box costing Rs. 300 having 50 spoons of five different flavours. Currently, the products are being distributed through a Mumbai based distributor Living Essentials. One can order either by calling Trishula or reaching out to them on Facebook. 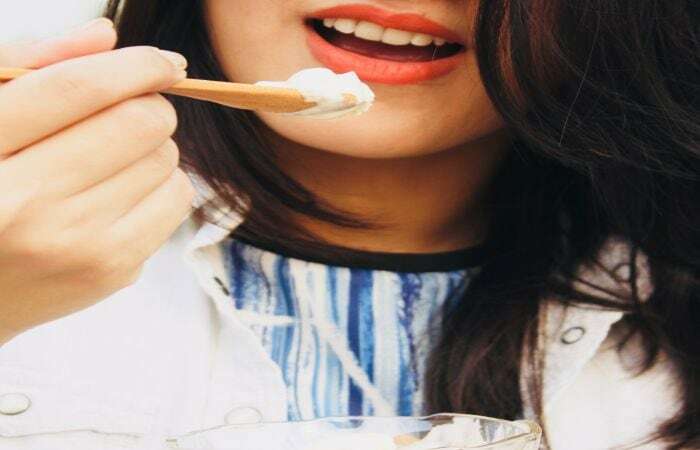 In last four months, the company has sold over 50,000 spoons in India, Australia, Norway, Malaysia and South Africa. The organisation also plans to widen its scope by producing other items of cutlery. 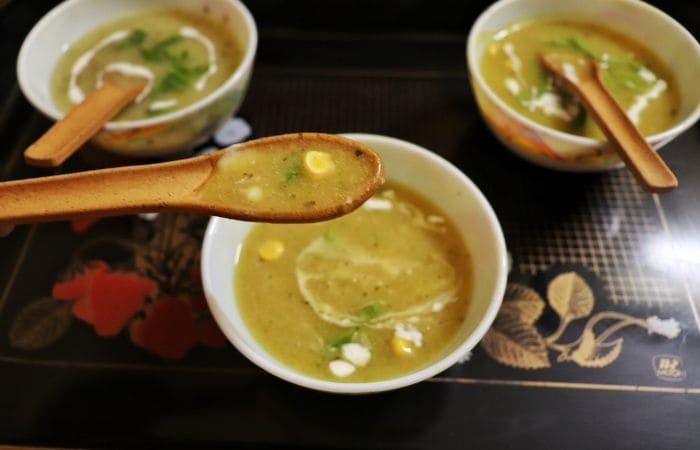 "You can eat the spoons as a snack if hungry and even after using it as a cutlery. It is a win-win situation. Also, these are nutritious, healthy, tasty and even smell great so why not make a switch", signs off Kruvil.